Jaguar F-Type or the new Velasco 37 F? 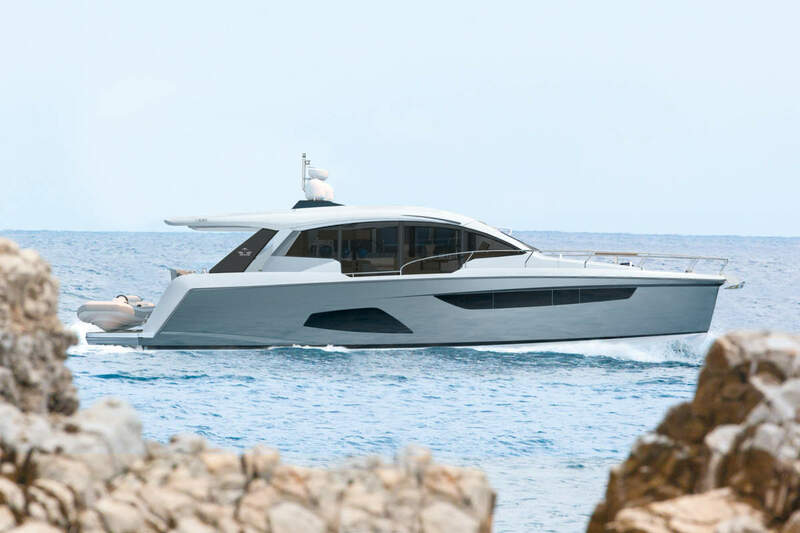 Although slightly more compact, reinforcing a sense of intimacy and well-being, the new Velasco 37 F is just as elegant as the Velasco 43 F states Jeanneau. Inside, every detail has been designed to increase window area, for a bright living space with magnificent 360° views, so the WSB team step on-board to check out if the Velasco 37 F is the perfect match for an F-Type Jag. 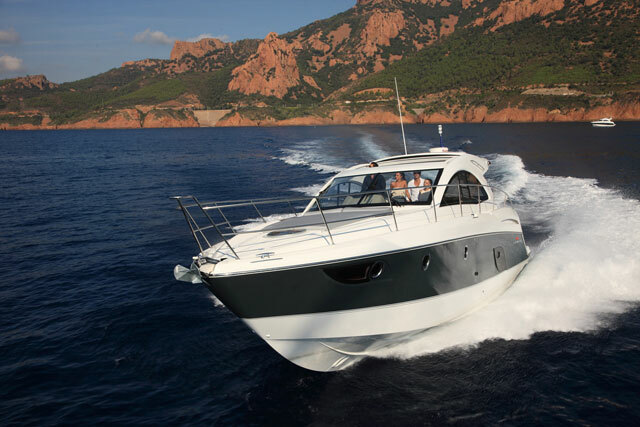 The Beneteau Sport Cruisers have been developed to take full advantage of life in the open air, Beneteau have worked on improving comfort outside in these new versions for 2013. On all the Gran Turismos, Beneteau have added an electric barbecue (on option) in the port side corner of the aft platform. 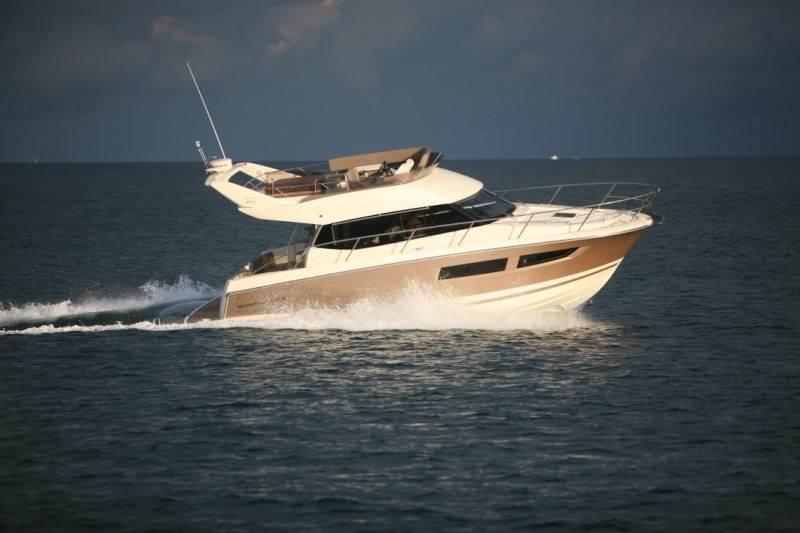 So we at WSB take a closer look at the new 2013 range to see what else has been added by Beneteau. Created in 2003 the Swift Trawler rethought the concept of the traditional Trawler. Beneteau gave careful consideration to life on board and style, and provided extremely high-performing answers to the key question of autonomy and energy effectiveness. 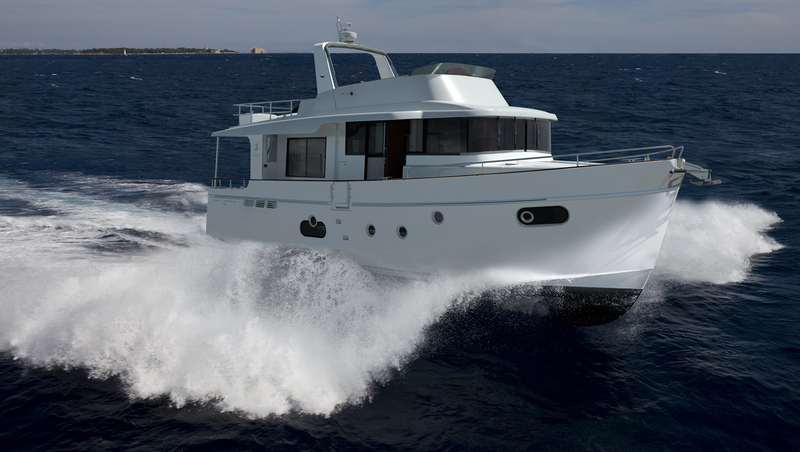 After 10 years and the success of four models, from 34 to 52 feet, Beneteau is about to showcase the Swift Trawler 50 next autumn. Prestige design is based on two guiding principles: creating well-balanced forms and imparting a general sense of power and security. The Prestige 350 revitalises her market segment of powerboats over 10 metres. Based on the success of the Prestige 60, “Generation 2” enhances the character of the boat by featuring new woodwork, materials in striking colours, and richer upholstery.